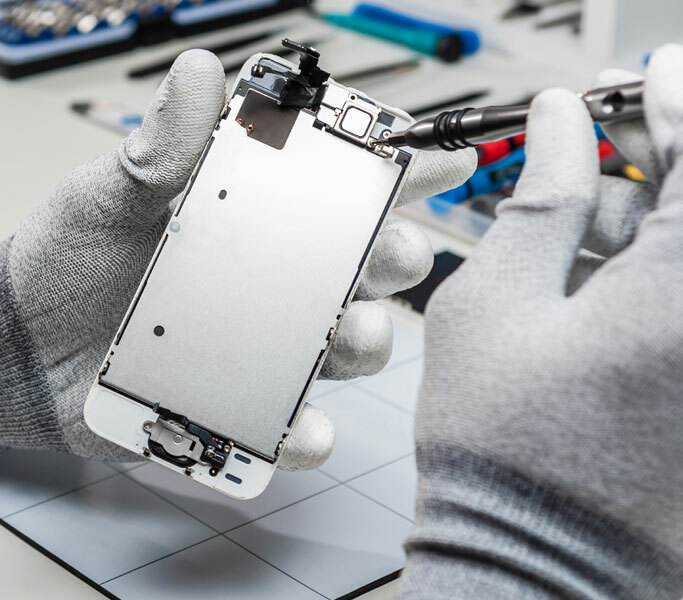 In Charlotte, there’s no need to race all over town to find someone to repair your iPad when Cellairis is the industry leader. Our iPad repair experts are fully trained to perform a full range of comprehensive repairs. Concerned it might cost too much? Don’t be! 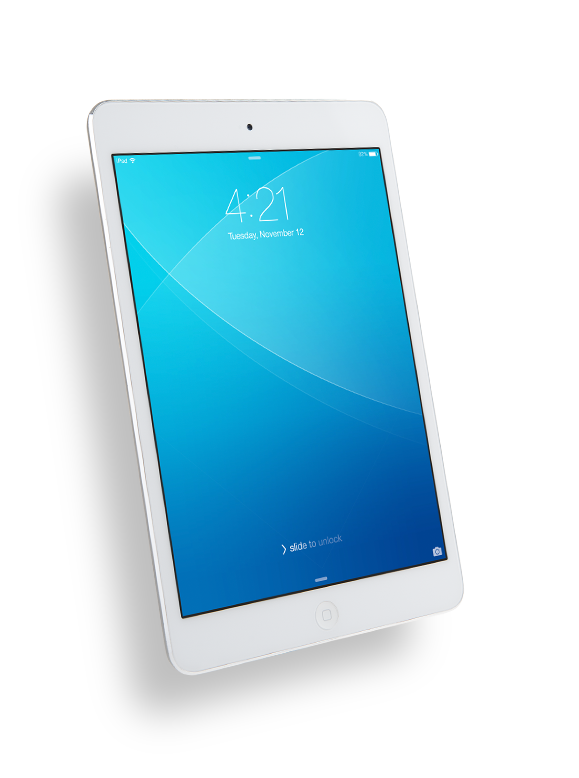 At Cellairis our iPad repairs are affordable. Beyond the price of the repair, you’ll also receive the best warrant in the industry giving you more for your money. At Cellairis, no appointment is necessary and most times we can repair you iPad in minutes. 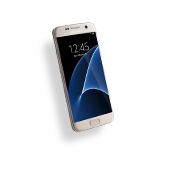 Has your touchscreen become cracked and needs replacing? Has your iPad been damaged by water? Does it need a new mini battery? 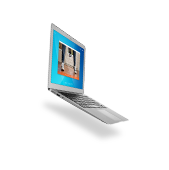 Our highly trained and experienced technicians can help with all this and more. 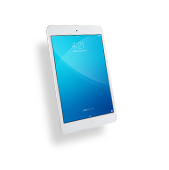 At Cellairis®, we take the hassle out of getting your iPad repaired. Our goal is to fix it as quickly as possible so you can get on with your day! If your iPad screen looks like it could use a pit stop of its own, trust your repairs to the fast, efficient experts at Cellairis. In life, time is of the essence and we won’t waste yours. Cellairis iPad screen repairs use the most dependable parts, keeping your device in the race for much longer. 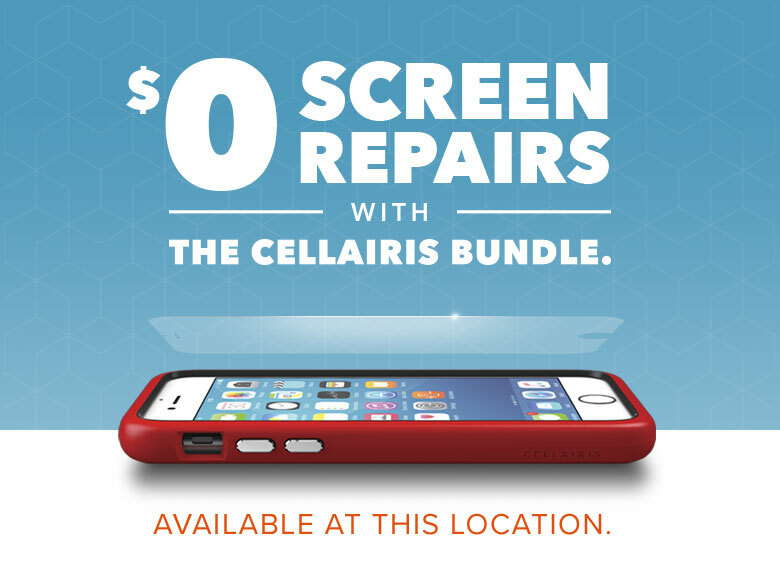 Cellairis iPad screen repairs are affordable too! 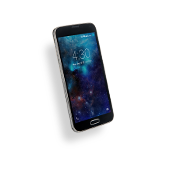 With savings like that, you can shop the wide range of cases and accessories inside your Cellairis store. With Cellairis at the helm, you won’t just be spinning your wheels. A smashed iPad screen is not such a big deal. 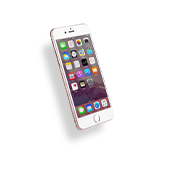 Cellairis in Charlotte offers the most reliable, same day iPad screen replacement. Your iPad screen service will have your device looking it’s best. Because we use only the best replacement parts, your new iPad screen won’t diminish its value. More importantly, it won’t cost you much to have your iPad screen replaced. At Cellairis, we’re more than just a retailer of iPad gear.